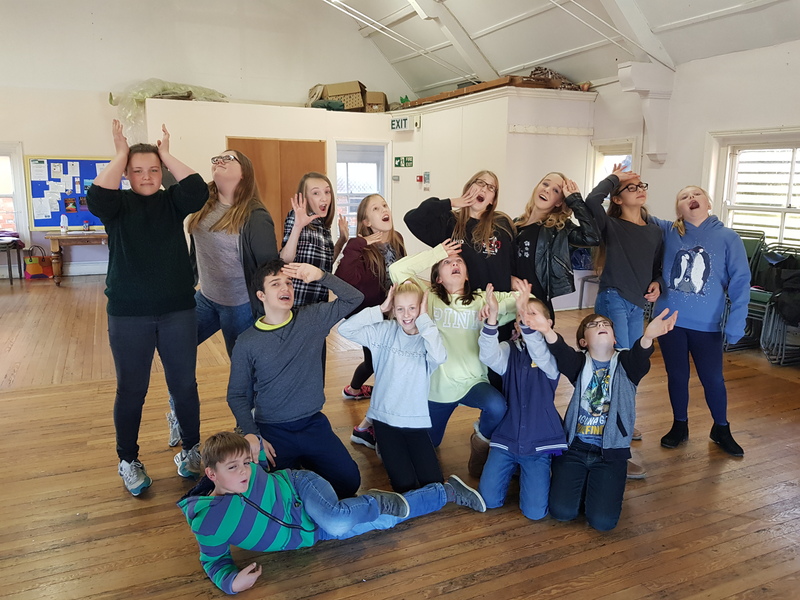 We are a dynamic and friendly Drama School for all ages, working in the catchment area for Rotherfield, Crowborough, Wadhurst, Mayfield, Heathfield, Tunbridge Wells and Frant. We believe that our lively instruction builds confidence, teaches life skills and above all it is really fun! 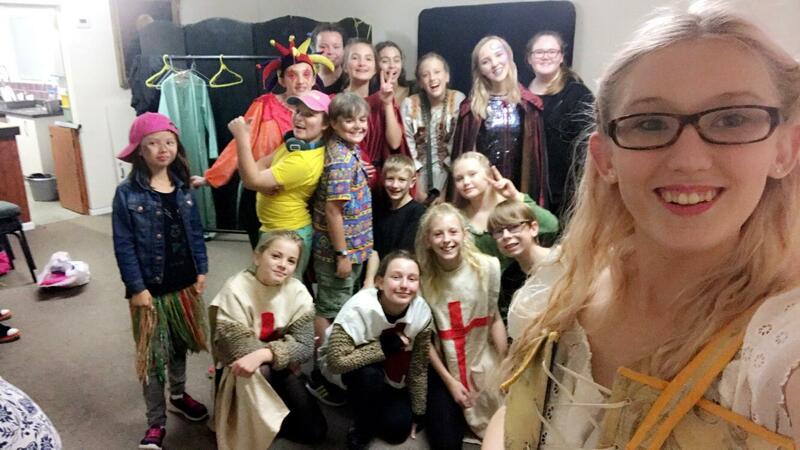 To help children learn about the skills of the theatre. 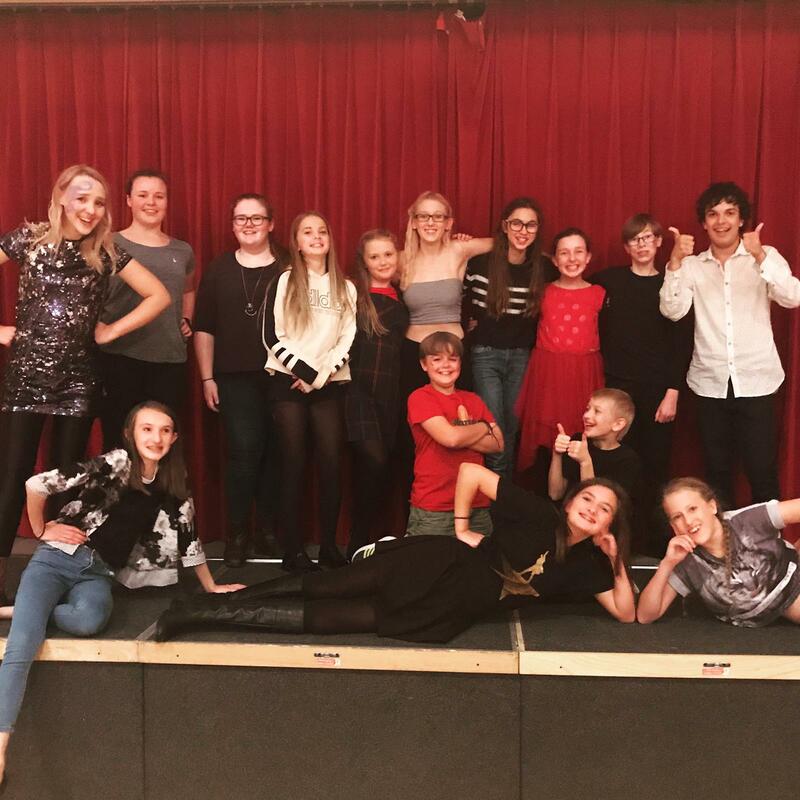 To help them improve their acting, creativity and communication skills. Encourage children’s confidence and social skills. Working together as a team and learning to help each other. In a fun environment, children make new friends whilst enjoying an activity they are interested in. Nurturing talent and helping children develop their potential in a supportive, safe environment. We are currently running LAMDA sessions alongside our Drama session. See our Term Dates page for details.